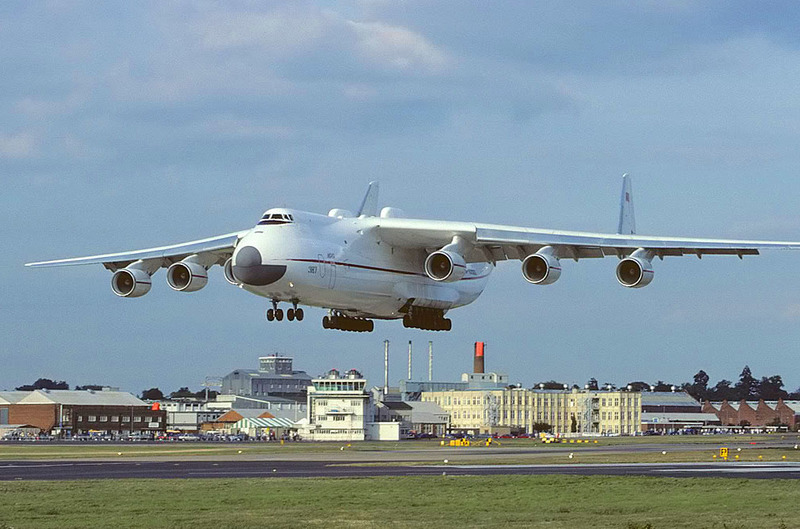 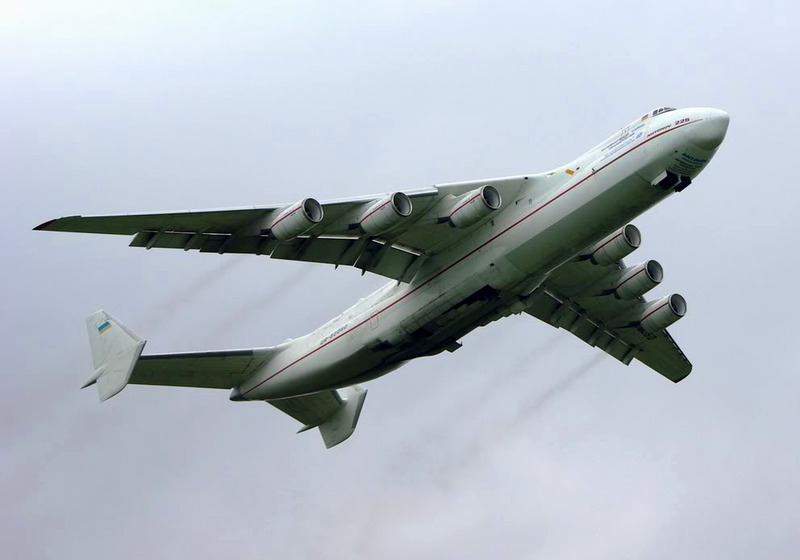 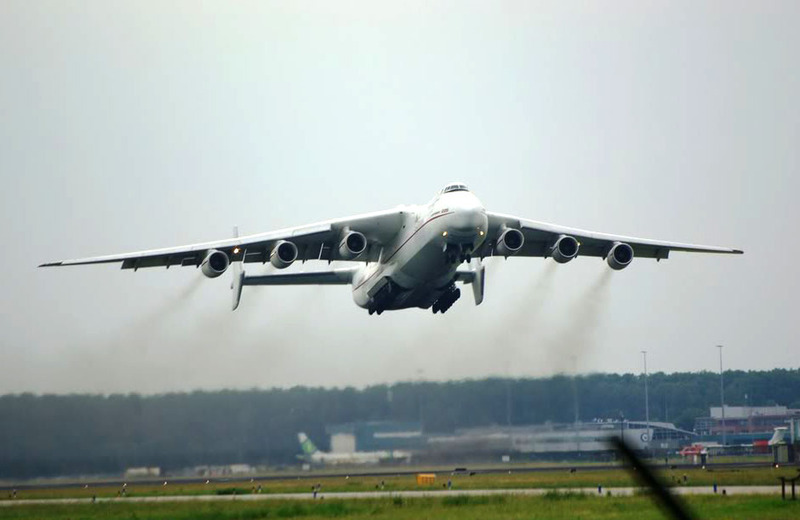 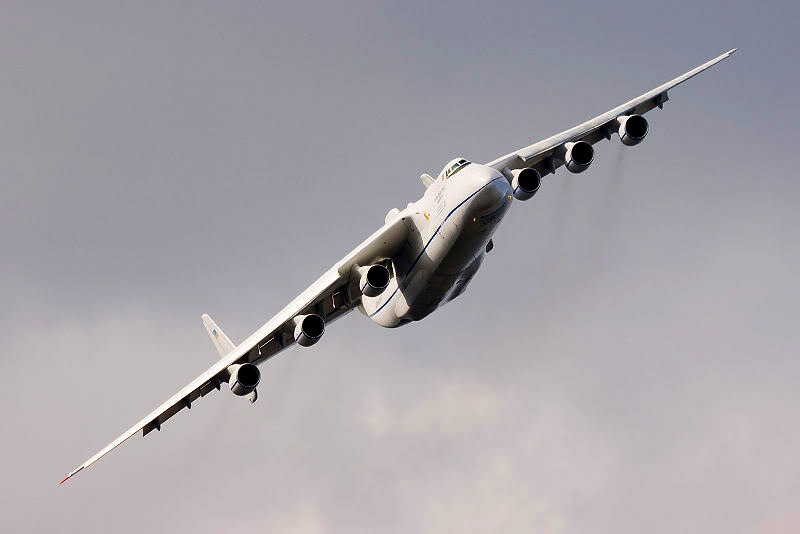 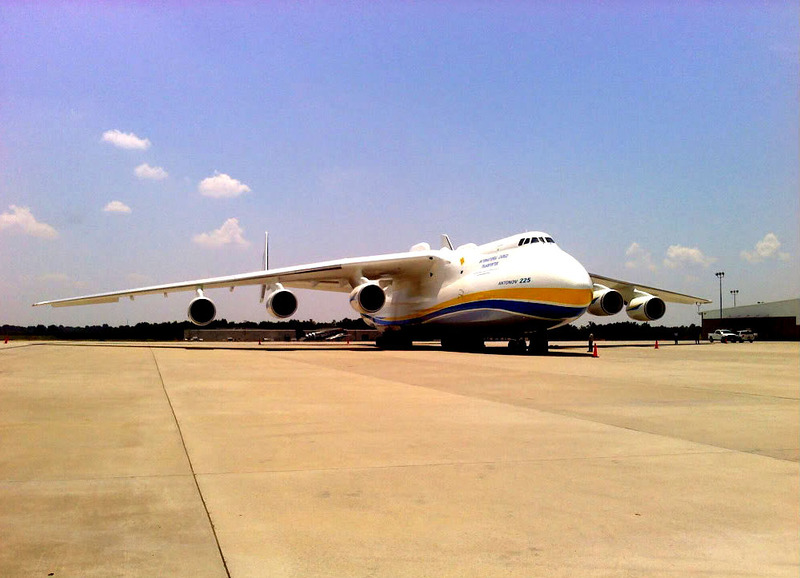 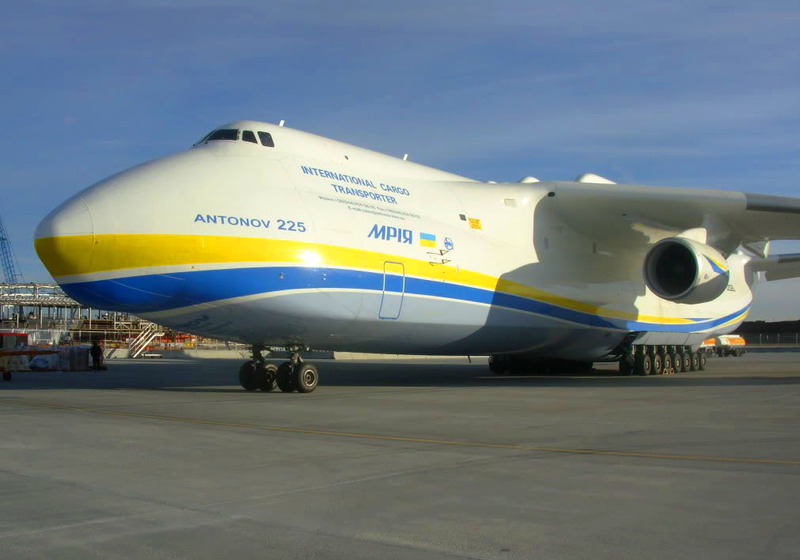 The Antonov An-225 Mriya is a strategic airlift cargo aircraft, designed by the Antonov Design Bureau in the 1980s. 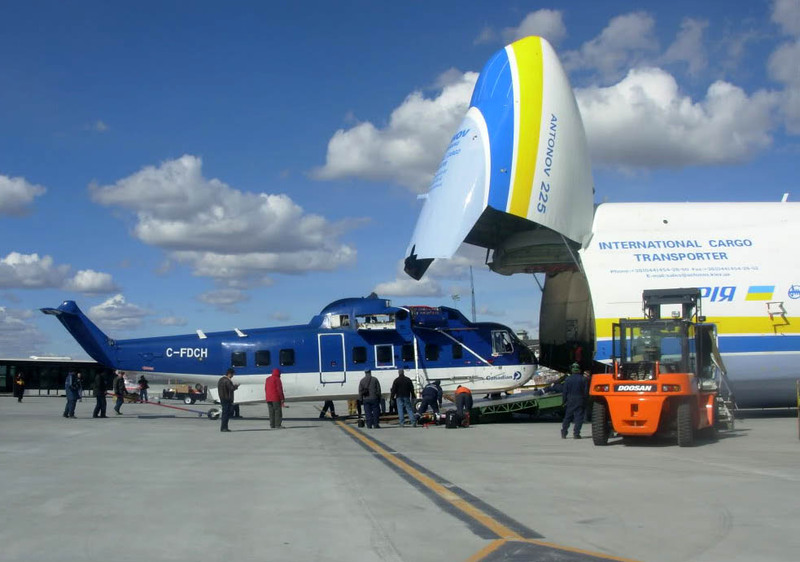 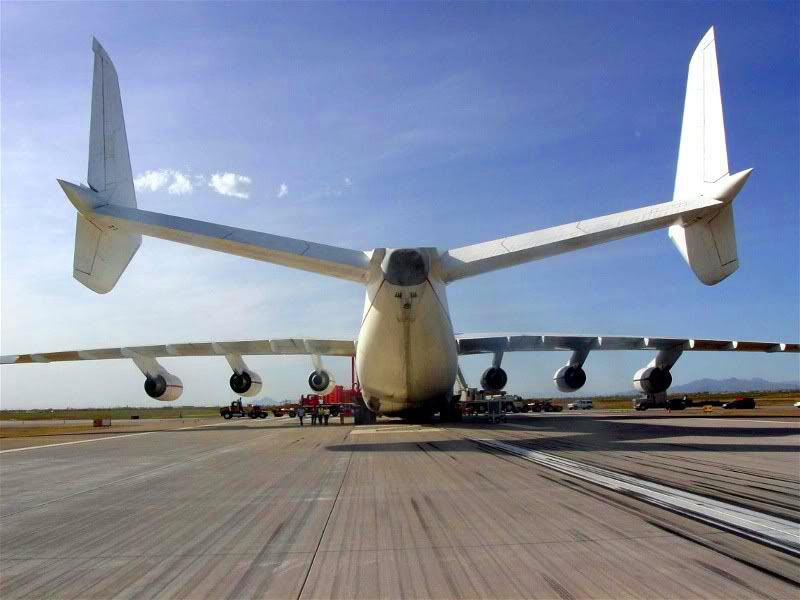 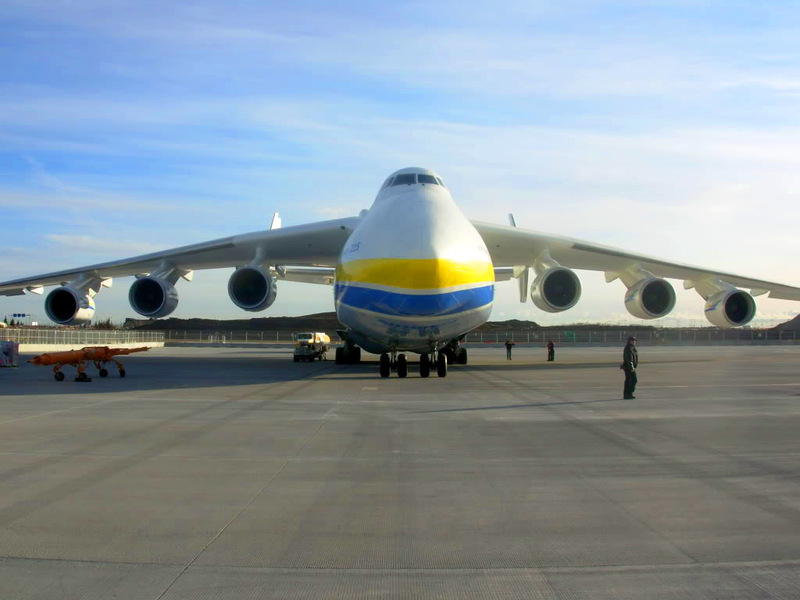 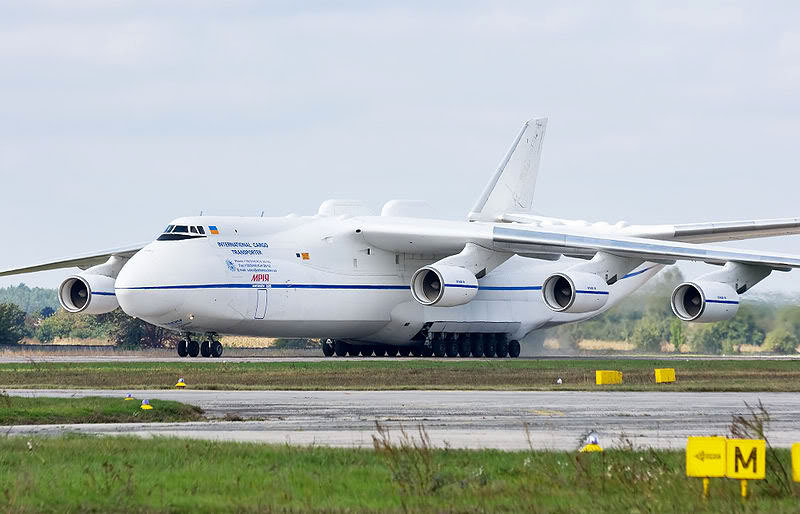 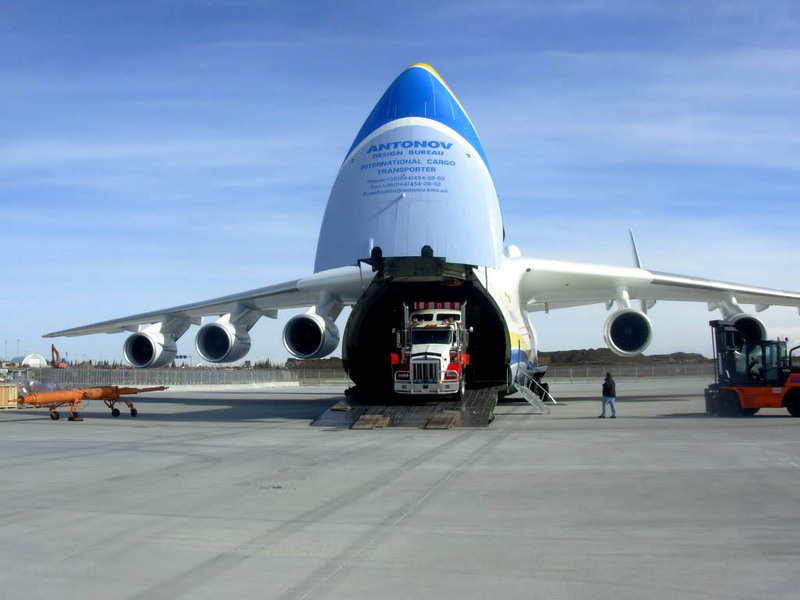 It is the world\’s heaviest fixed-wing aircraft. 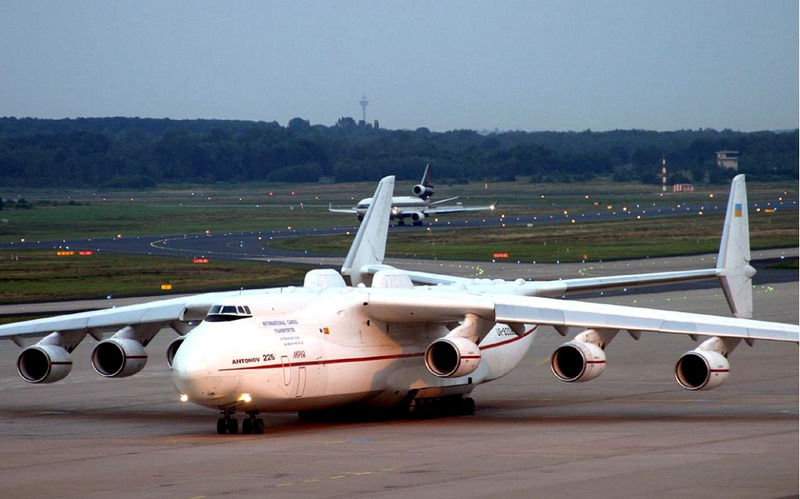 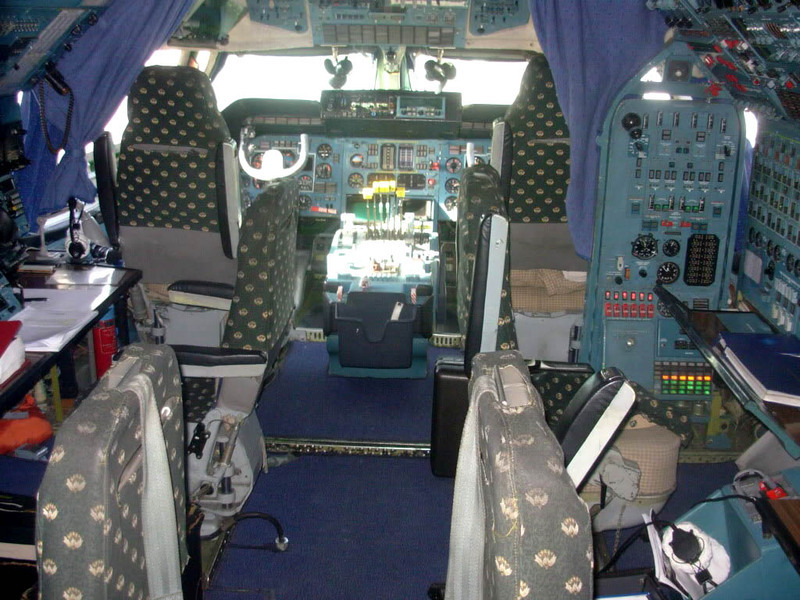 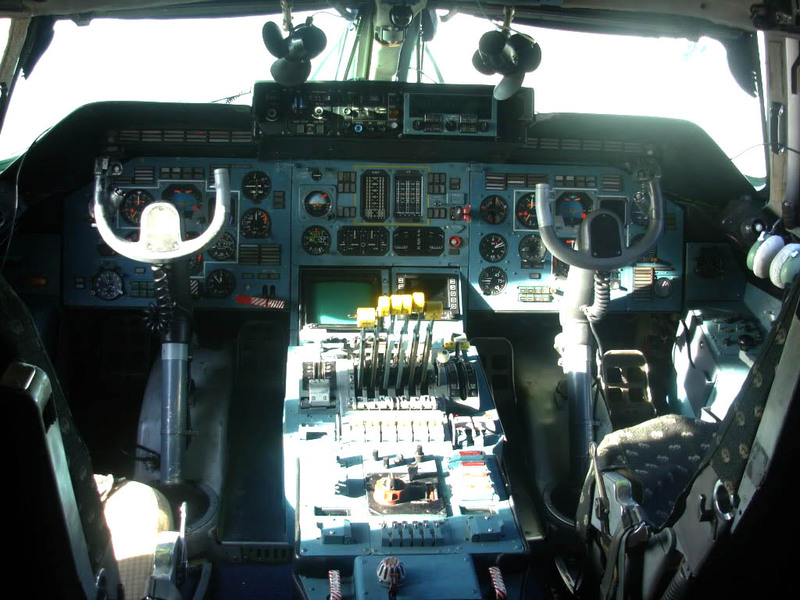 The design, built to transport the Buran orbiter, was an enlargement of the successful An-124 Ruslan. 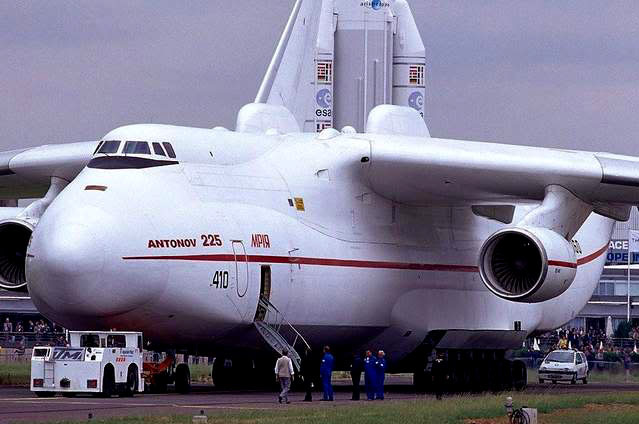 Engines: 4 ZMKB Progress D-18 turbofans, 229 kN (51,600 lb).